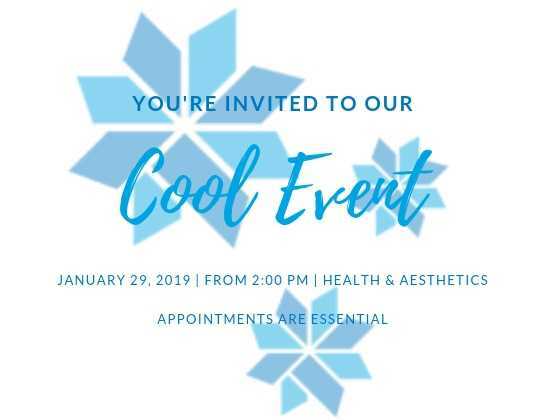 We are looking forward to welcoming so many of you to our CoolEvent this Tuesday, 29th January to learn more about CoolSculpting and and have the opportunity to snap up some amazing discounts! But up until now, these discounts have been top secret…. 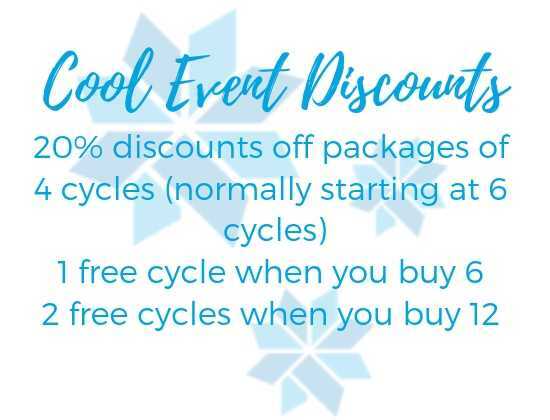 For the 29th January only and for those attending our CoolEvent, we are offering discounts starting from 4 cycles, one free cycle when you buy 6 and another free cycle when you buy 12. 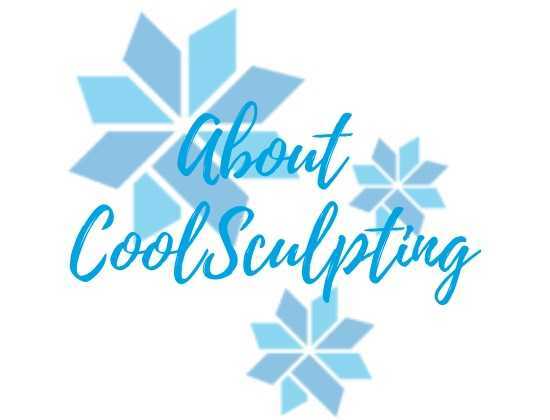 CoolSculpting is the number one product for Fat Freezing. 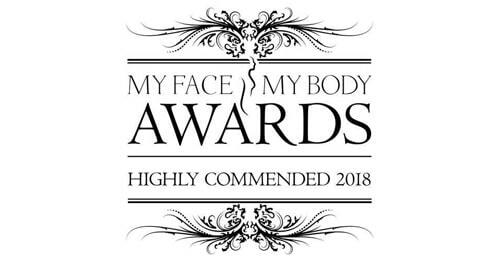 FDA Approved, this is revolutionary to the world of aesthetics. You can treat a number of areas on your body: chin, arms, stomach, flanks, outer and inner thigh as well as knees,back and back of thighs. 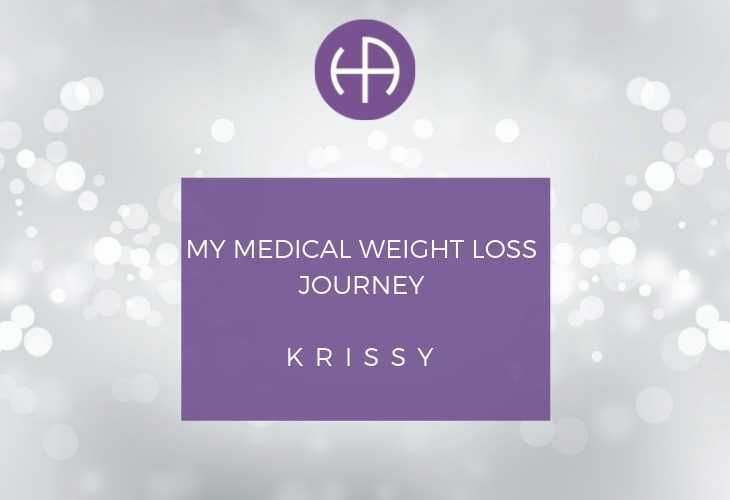 The process works by triggering fat cell death, meaning you completely re-contour your body and remove those pesky fat cells that the gym simply cannot shift. We will show you the machine, the technology and talk you through everything you need to know at our CoolEvent. No matter the question, we can answer it for you so you can really understand why this technology is so amazing! You and whomever you chose to bring with you must book appointments. These are really limited so grab yours NOW! Once your appointment is booked, simply sit back and relax. We will show you everything you need to know on the day. This is going to be a really exciting day for you to educate yourself on the treatment, understand how it works so you can feel safe and comfortable making the decision on whether this is the right treatment for you. With the added bonus of exclusive discounts and prizes, you have nothing to lose! 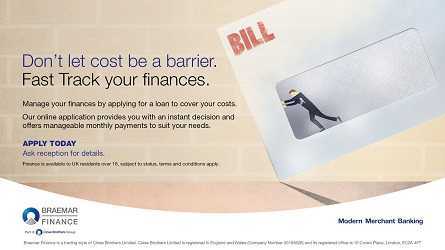 Appointments can be made by calling 01252 933 133 or click the here to make your appointment! 1. 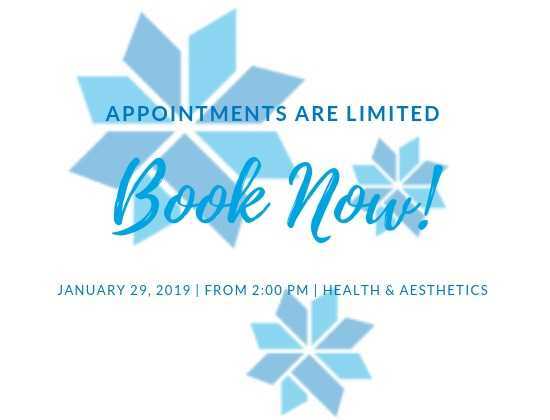 This event is for January 29th 2019, all patients must attend the event to qualify for any discounts. Discounts are available for those who purchase the treatment at the event on the 29th January, 2019. 2. 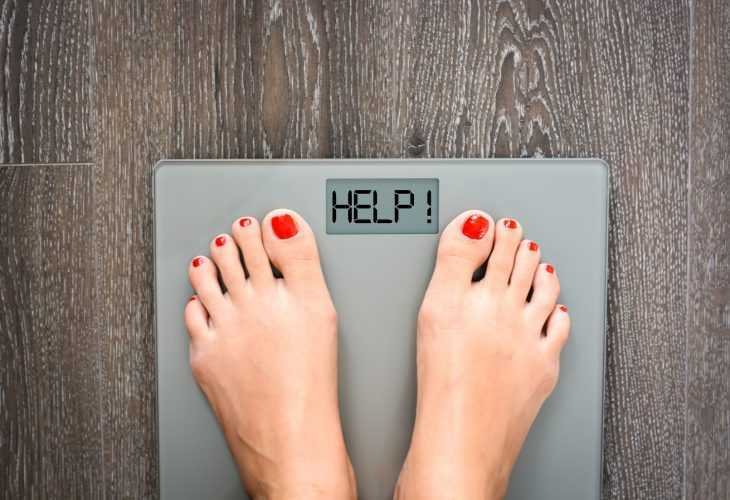 Treatment discount cannot be traded for any other treatments if you are not a suitable candidate for CoolSculpting. 4. 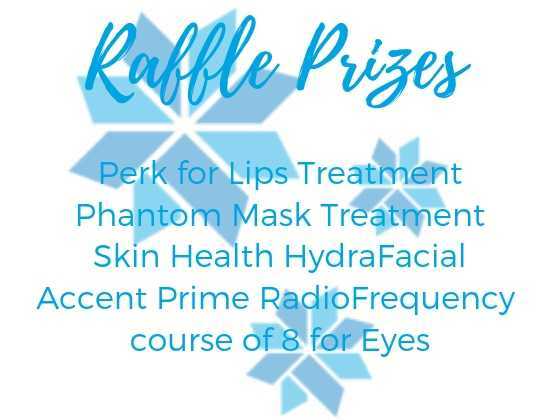 Accent Prime raffle prize is for the eye area only, using Radio Frequency. The treatment must be started within 3 months of winning and will no longer be valid if not claimed within this time period. 5. The winner will be notified of their win withing 24 hours by phone and email.If there is no response 48 hours later, we will re allocate the prize to another winner. 6. Raffle winners will be drawn at random after the event from a jar. 7. Being a raffle winner does not guarantee you are a viable candidate for the treatment. 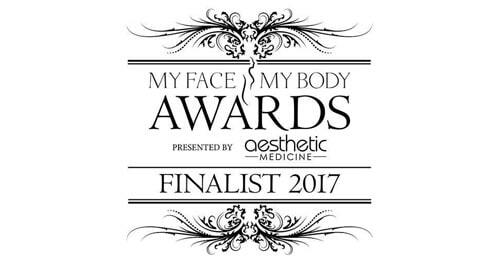 Health & Aesthetics reserve the right to decline any treatment if there is a belief that the patient is not suitable for the treatment. If you are unable to have any prize treatment, this cannot be exchanged for cash or another treatment.